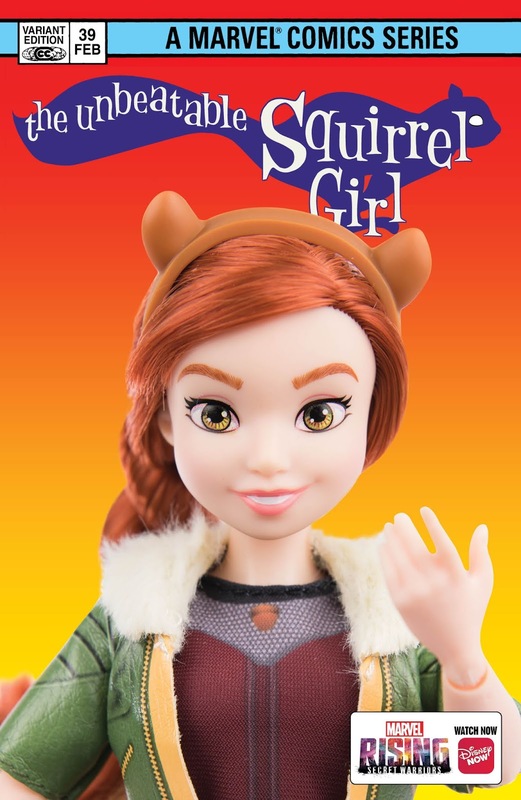 Introducing Marvel Rising Action Doll Homage Covers! 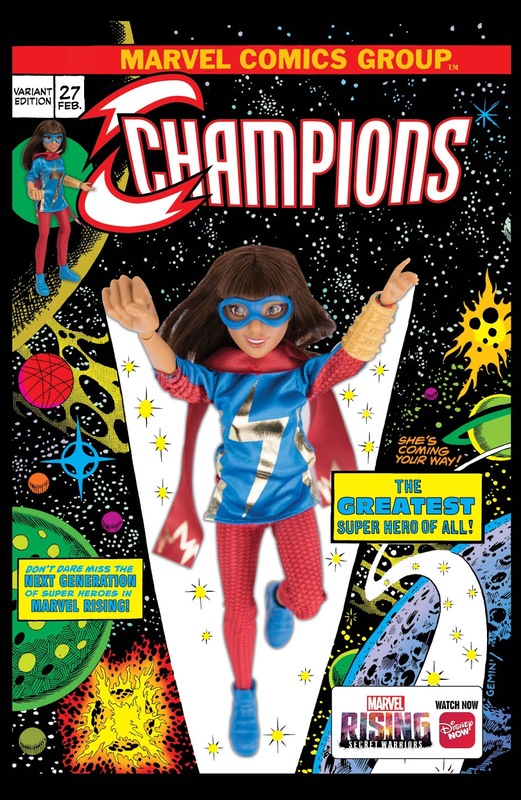 Celebrate the next generation of super heroes with special variant covers! 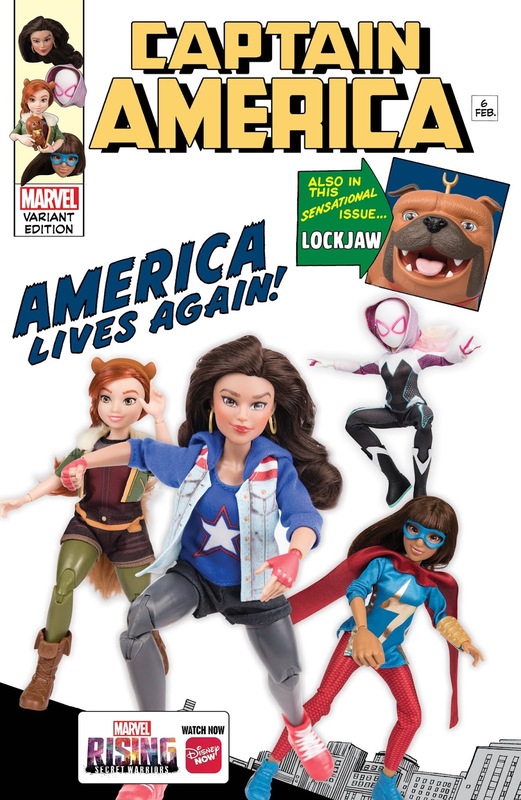 “These covers are such a wonderful way of celebrating Marvel Rising while honoring the legacy of the great Marvel heroes that came before,” said Sana Amanat, Marvel’s VP of Content and Character Development. 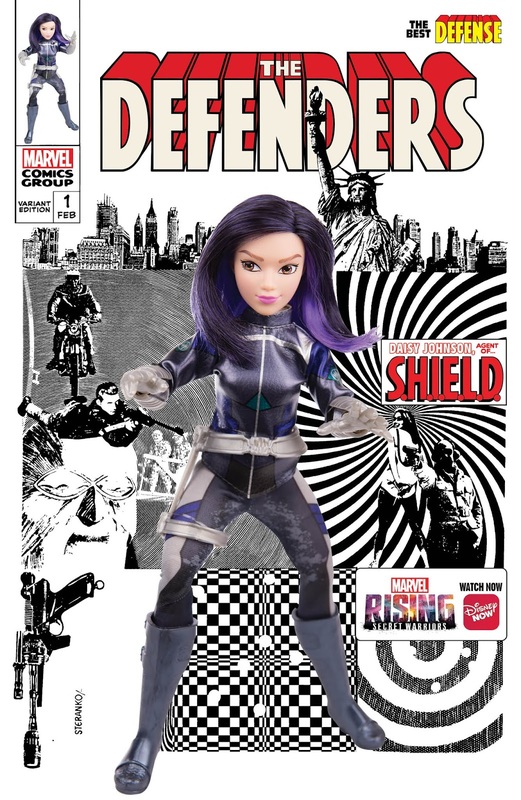 “They’re a true testament to the vastness of the Marvel Universe and the incredible way they can come to life with these amazingly awesome Hasbro action dolls. I wish I had these when I was a kid!" 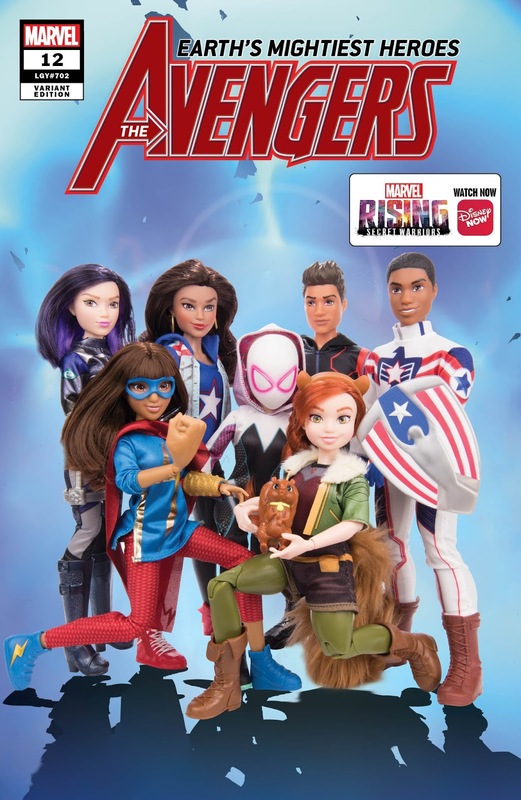 The entire line-up of Hasbro’s Marvel Rising Action Dolls are available exclusively at Target! Find them on these select comic books starting this December.